The Village Museum, located in the outskirts of the city on the road to Bagamoyo, showcases traditional huts from 16 different Tanzanian ethnic groups. There are also examples of traditional cultivations, and traditional music and dance shows are held daily. In 2016, there was a breakthrough discovery in Northern Tanzania by a scientist, from the University of Dar es Salaam, of footprints thought to be of a hominid that predates Homo sapiens. 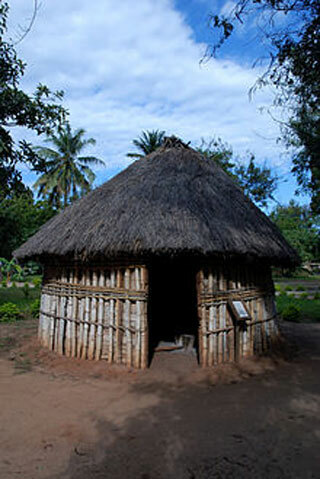 This article uses material from the Wikipedia article "Dar Es Salaam Village Museum", which is released under the Creative Commons Attribution-Share-Alike 3.0 License.